Killer Covers: Month of McGinnis: For Better or for Worse? Month of McGinnis: For Better or for Worse? 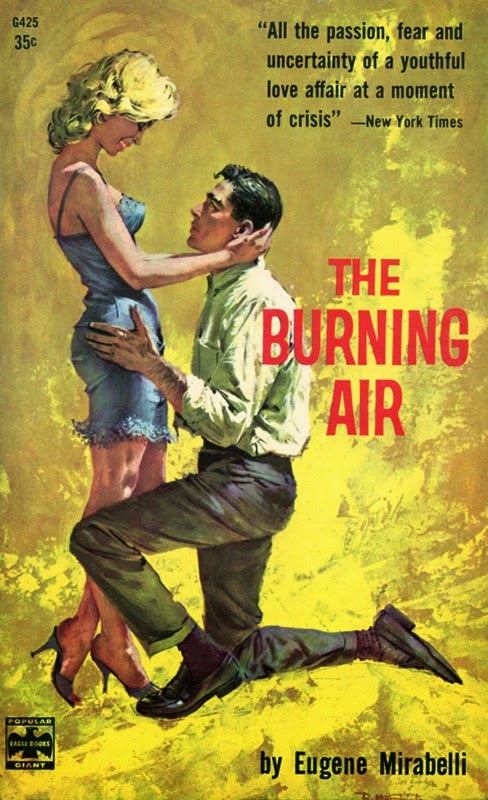 Above: The Burning Air, by Eugene Mirabelli (Popular Library Eagle, 1958). 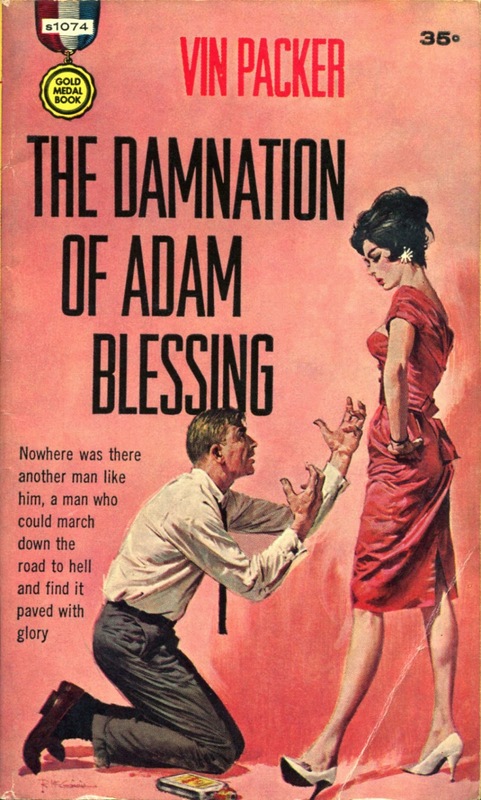 Below: The Damnation of Adam Blessing, by Vin Packer, aka Marijane Meaker (Gold Medal, 1961). Two great at covers that portray a common theme in these novels and film noir: the morally conflicted but basically weak man who becomes a slave to a woman's evil ways. I love this site.